﻿ Edelweiss Pension, Pyeongchang-gun | FROM $59 - SAVE ON AGODA! "Great localtion and host even offered to drive us to the slo..."
Have a question for Edelweiss Pension? "Clean room and unique atmosphere." 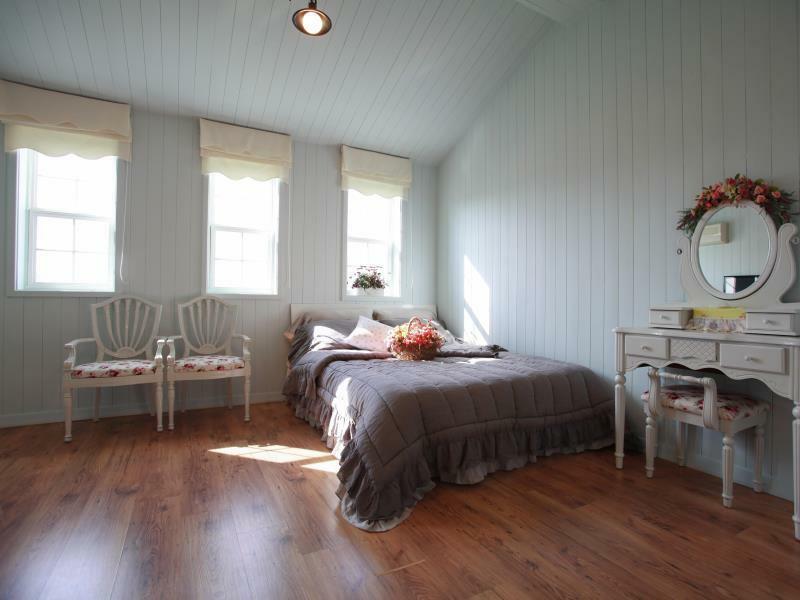 "The room was clean and comfortable with impressive interior design touches." 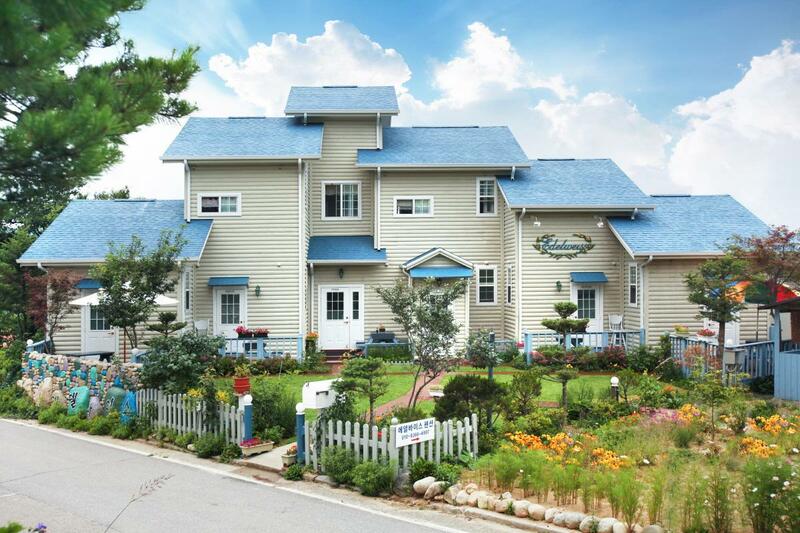 Ideal for fun and relaxation, Edelweiss Pension is located in the Daegwalnyeong-myeon area of Pyeongchang-gun. The hotel is not too far from the city center: just 1km away, and it normally takes about 220 minutes to reach the airport. With its convenient location, the hotel offers easy access to the city's must-see destinations. The facilities and services provided by Edelweiss Pension ensure a pleasant stay for guests. Top features of the hotel include free Wi-Fi in all rooms, 24-hour security, private check in/check out, taxi service, ticket service. Guests can choose from 7 rooms, all of which exude an atmosphere of total peace and harmony. Besides, the hotel's host of recreational offerings ensures you have plenty to do during your stay. Enjoy unparalleled services and a truly prestigious address at the Edelweiss Pension. Pro: The host will offer pick up and drop off at the nearby resort. For the peak season, it is quite expensive, but the host is quite willing to help out. Con: It is actually not very convenient as the house is located half way up the hill. If you don't have a car, you have to walk down the hill to go to restaurants. Really nice experience. Clean room and unique atmosphere. The owners were very helpful and kind throughout the trip. Highly recommended. big room with kitchenette. beautiful house and room. owners are very friendly and helpful, volunteer to drive us from bus station and to ski resort. Very helpful owner. Ferry us (4A + 2C) to nearby places of interest for free. Had a small stove top for our dinner. Had a porch with a deck we could eat outside on picnic table. Very quiet setting we slept with window and sliding glass door open for a breeze which we are unable to do at home living in the city. Bed was surprisingly comfortable as well. We both enjoyed our stay and would stay there again. Nice and helpful owners. Arranged transfers for me and helped me with equipment rental, too. would come again. Great localtion and host even offered to drive us to the slopes very friendly staff. The room was clean and comfortable with impressive interior design touches. Very thankful to owners for sending us to and for alpensia, and to the nearest bus terminal on our last day. 정말 감사합니다! 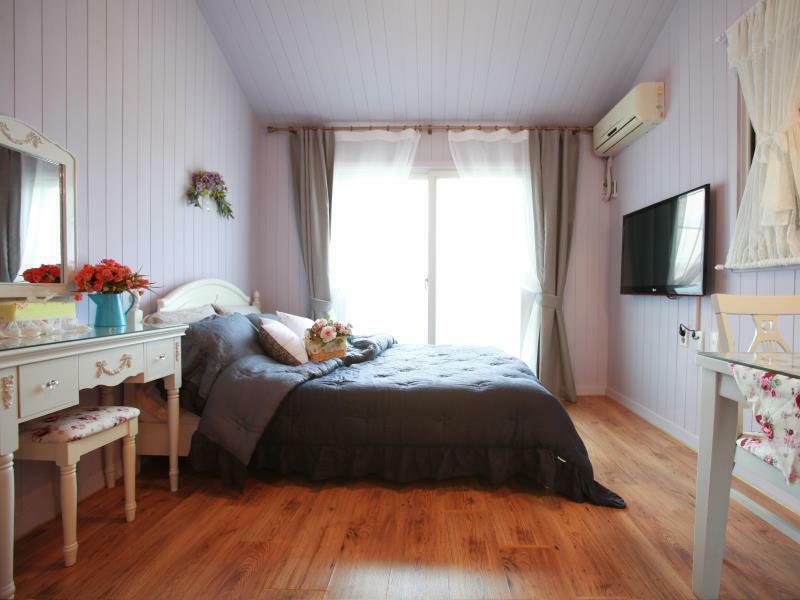 Nice, small, pension near town (and restaurants) and also less tthn 10 min from either YongPyong of Alpensia ski resorts. The owners of the pension were very nice and understanding. Although there were some mis understanding at the beginning we managed to settle the issues. The view from hotel is majestic. The staff doesn't speak much of English but made effort to understand our needs. They fetched us to the main bus station on our last day. Room is big & clean. Clean, spacious for two, great service! Excellent!! We went during winter, ski area was near, room was clean and the owner is really helpful! Nice pension!